Wales is a part of the United Kingdom and has a population of over 3 million people. It is well known for being a very popular tourist spot as it is packed with stunning scenery. It is home to three famous national parks: Pembrokeshire Coast National Park, Brecon Beacons National Park and Snowdonia National Park. 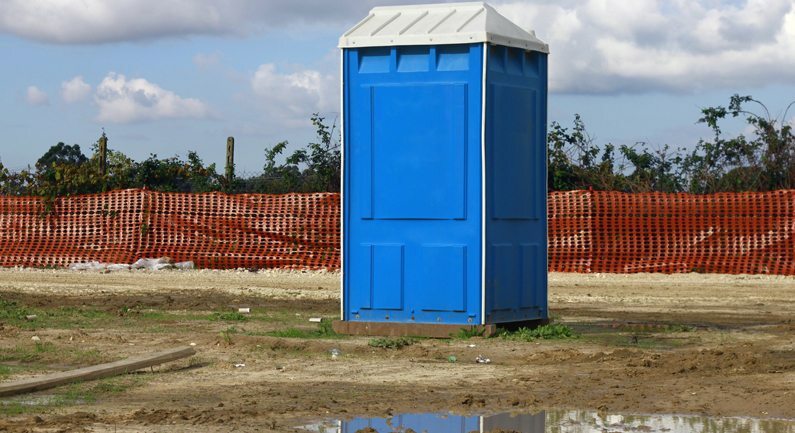 Every year, Wales hosts a variety of outdoor events that bring in visitors from all over and portable toilet hire can be in high demand. This, however, is never a problem for us at TopToilets because we have depots all over Wales. Our job is to make your job easier, and we always work hard to make sure everything is taken care for you so that you can focus on the job at hand. 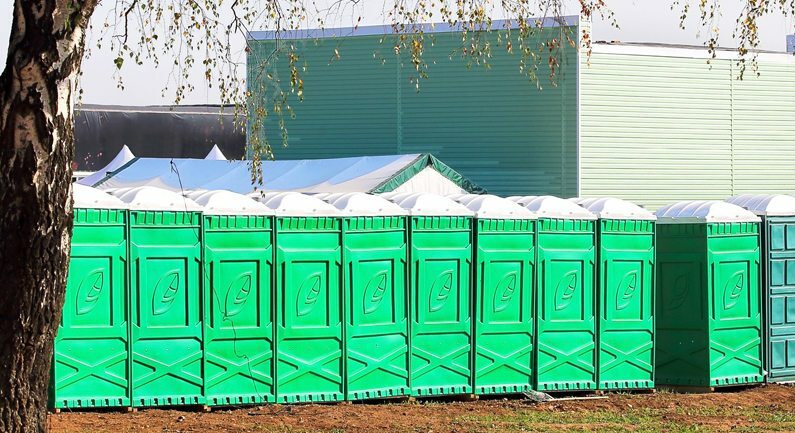 Every year, Wales hosts a variety of outdoor events that bring in visitors from all over and portable toilet hire can be in high demand. This, however, is never a problem for us at TopToilets because we have depots all over Wales. Need more information? Fill in our 1-minute form online or give us a call on 0844 272 3070 today for immediate advice from our expert team. Cardiff is the largest city in Wales and also the capital. It has a population of 346,000 people and is the eleventh largest city in the UK. It has many famous landmarks such as the Cardiff Castle, the Millennium Stadium and the Llandaff Cathedral. The city also has the River Taff running through it and homes many parks and greenspaces. Regeneration in the city includes development to the neighbourhoods, environmental enhancements and upgrades to local community facilities and amenities. 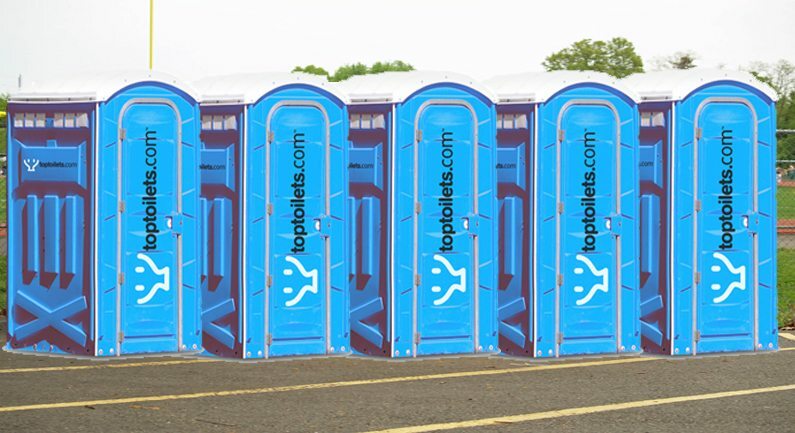 Here at TopToilets, we work quickly and efficiently to assure that your duty of care is always met and your portable toilets are delivered to construction sites on time. The HSE states that there should be around one toilet for every seven workers on the average eight hour day, and we can make sure that you always comply with these rules and regulations by offering the best customer service in the business. This coastal city, in Wales, has a famous Maritime Quarter and also the River Tawe running alongside it. It is well established for attractions such as the Waterfront which has a five mile stretch of coastline, including a beach, promenade, children’s play area, and the National Waterfront Museum and Swansea Museum. In January 2016, plans were announced for a £500million revamp on the city centre of Swansea. This includes a new arena and aquarium being built. One of the main aims of this regeneration is for there to be a growth in the tourism and businesses. When working on large construction sites, it is important that the workers are well looked after. The HSE states that a person should be able to fit up to their elbow in a washbasin, and here at TopToilets, we have high availability on construction toilets and welfare units which fit the criteria perfectly. We also have the best prices on them, which is a bonus! This large town in North Wales is located between mountains and by the Dee Valley. It is the largest town in north area of Wales and has a population of 62,000 people. Tourists are attracted to the town because of the indoor markets, the Racecourse Ground and Wales Comic Con with is the largest fan convention in the whole of Wales. A ‘masterplan’ was announced for the town centre of Wrexham, in spring 2016. This included work on the outdoor market and the leisure centre, as well as making the area more attractive to visitors and encouraging there to be more town centre living. TopToilets have been providing portable toilet hire to regeneration sites, such as this one, since 2003 and we are the number one choice, not just in Wrexham, but the whole of the UK because we are highly reliable and always put our customers first. 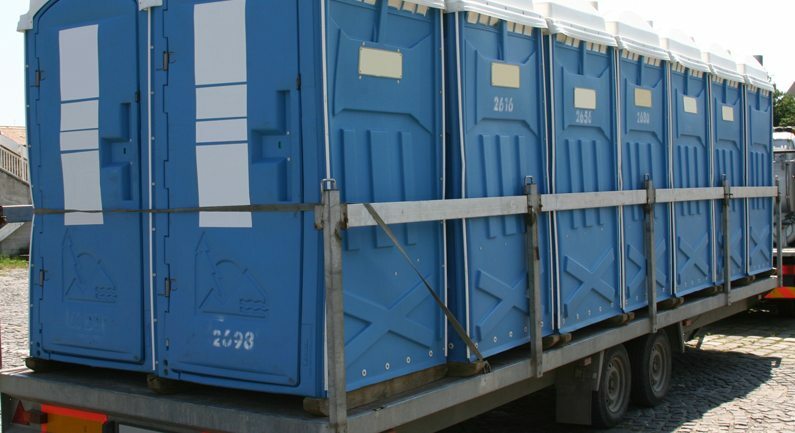 Basically, we take the hassle out of portable toilet hire! Llandudno is a seaside resort in the county of Clwyd and has a population of 21,000 people. It is known as the ‘Queen of the Welsh Resorts’ and has tourist attractions such as Llandudno Bay, Llandudno Pier, Happy Valley and West Shore. There has been regeneration and improvements made to the resort which included the installation of new signs on Conway Road, enhancements at the Memorial Gardens, improved footways, new seating and planting of trees and shrubs on Glan-y-Mor Road. Here at TopToilets, we have construction toilets available to hire all over Llandudno which are ideal for jobs such as this regeneration project. We work closely with some of the best companies in the industry and can provide the lowest prices on the market. So if you’re working with a budget, that’s not a problem – we can always sort something out for you which definitely takes some of the stress off! Some of the most popular spots ion North Wales are Wrexham, Rhyl, Colwyn Bay, Llandudno and Bangor. It is also where the famous Snowdonia mountain is located which is the national park and spread over 823 square feet. It is used for mountain walkers from all over and homes a lot of wildlife such as otters, polecats and the feral goat. North Wales is home to Festival Number 6, which is a very popular, annual event. It is mainly a music festival, but also showcases poetry, comedy and arts. At a festival, like this one, there are a certain amount of portable toilet facilities that should be present. The number depends on how many people are attending the event, how long it is lasting and whether there will be alcohol consumed. So, in this case, when the event lasts over a long weekend and sells alcohol, many portable toilets will be required. That’s never a problem for us a TopToilets. We have high availability on all of our festival toilets, event toilets, disabled toilets and luxury units because we have depots all over. South Wales is the home of the Welsh capital, Cardiff and also has the Brecon Beacons National Park. The region has a many stretches of parks and green, open spaces. It is well known for the breath-taking views and tourist attractions. Large events such as Green Man Festival and Steelhouse Festival are in South Wales and bring in many locals and visitors. 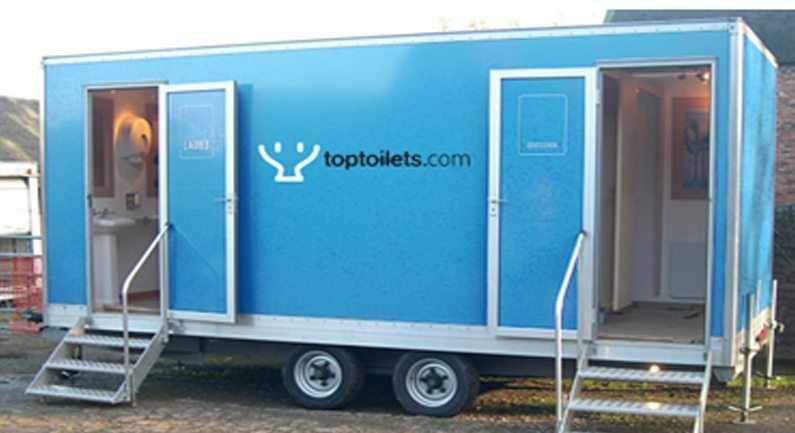 Here at TopToilets, we can provide everything such as disabled toilet hire, event toilet hire and urinal hire for festivals. We can also provide luxury toilet hire for any VIP areas, and you can add on special touches to them, such as music, if you wish. Also, you don’t have to worry about the price, with TopToilets. We have the best value on the market, but never slack on the customer service. That’s why we’re the number one choice for portable toilet hire and shower unit hire in the UK! Interested? Let our team advise you on what you need for your construction site or event, and give us a call on 0844 272 3070 today. There’s never a job too big or small for us here!